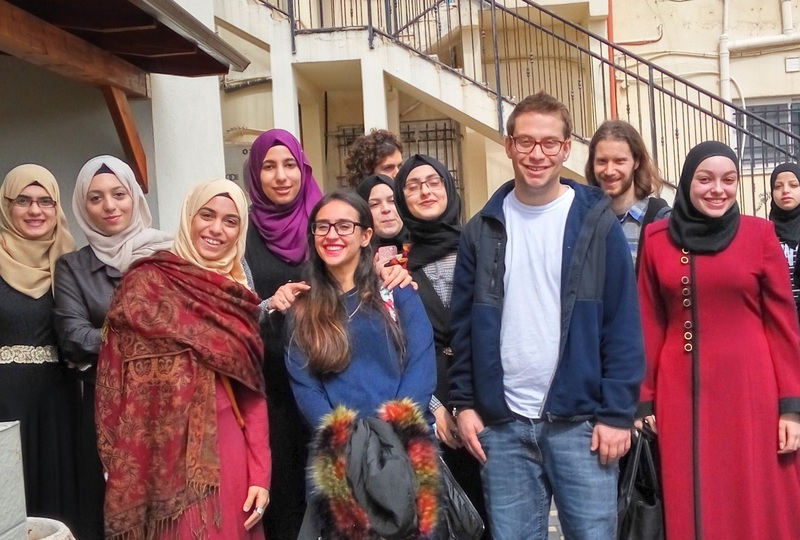 This program offers anyone interested in Arabic and Islamic culture a jam-packed 6 weeks of learning Spoken Arabic in the Palestinian dialect (Levant Dialect), as well as immersion in Israeli Arabic culture and society. The course includes 150 class hours of Spoken Arabic, excursions to local Arab communities in the Wadi ‘Ara region, and to Israel as a whole, meeting with native speakers, cultural workshops and watching movies about the conflict and other issues of the Middle East. The program takes place at Givat Haviva, recipient of the UNESCO Prize for Peace Education, which has over 55 years’ experience teaching Arabic and working towards peace and shared society. Givat Haviva is located in Israel’s Wadi Ara region, home to the country’s highest concentration of Arabic speakers. This Onward Israel program is operated through a partnership between the Beacon and Shapira Foundations and other leading philanthropists. Includes: tuition, housing, insurance, excursions, workshops, 2 meals per day, meetings with native Arabic speakers and one weekend seminar. Participants are responsible for their own airfare, and any additional food and additional expenses for traveling over the weekends, and other personal needs. Participants will stay in dormitories on the Givat Haviva campus, which house 2 per room. The rooms have their own furnished kitchen and gathering area, as well as internet access. has NOT spent 3 or more months in Israel as part of an educational or peer-program (this includes semester abroad, gap year or any other MASA or Onward Israel program).